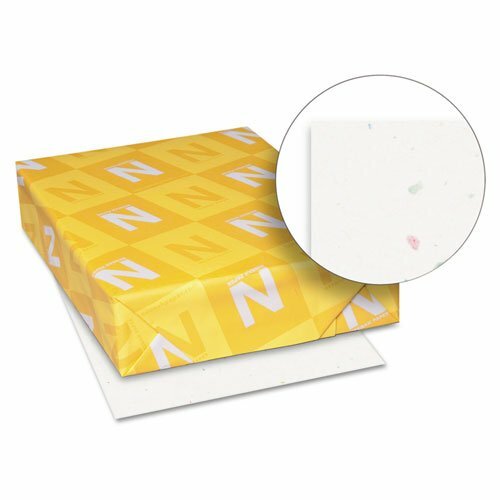 Neenah Paper - Astrobrights Colored Paper, 24lb, 8-1/2 x 11, Stardust White, 500 Sheets/Ream 22301 (DMi RM by Neenah at LDP Graphic Design. MPN: 22301 (DMi RM. Hurry! Limited time offer. Offer valid only while supplies last. Impress with the brightest and the best! Designer colors help you create notices, flyers, announcements and bulletins that grab people's attention. Impress with the brightest and the best! Designer colors help you create notices, flyers, announcements and bulletins that grab people's attention. Specialized engineering ensures trouble-free performance in all laser and inkjet devices. Acid-free stock provides excellent fade resistance. This product was made from wood that came from a certified managed forest. Size: 8 1/2 x 11; Paper Color(s): Stardust White; Paper Weight: 24 lb; Sheets Per Unit: 500. The brightest and the best! Attention-getting notices, flyers, announcements and bulletins. Guaranteed performance in laser and inkjet printers. View More In Colored Paper.